Celebrating a birthday party with close family and friends is the best thing ever. When you work hard planning a party, you want to cherish it. That’s why birthday videography is a great idea to have when looking for party vendors. We provide a videographer for birthday parties in Orlando and all of Central Florida. Parties are fun and full of surprises! Like walking into a party full of loved ones. Our videographer for birthday parties will get the types of shots we need from a distance. 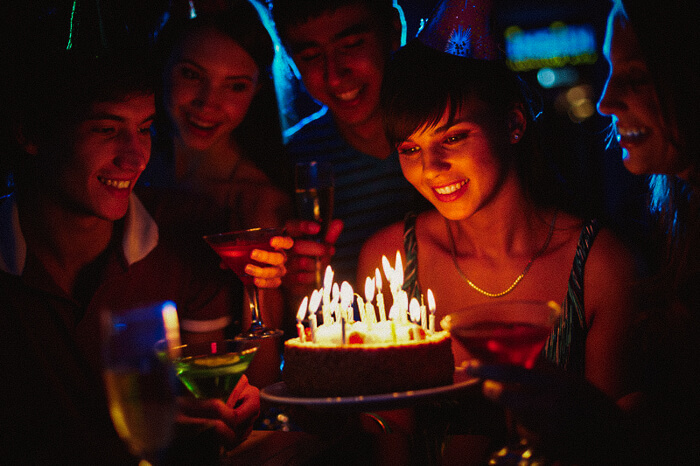 We prefer to provide video coverage of birthdays without LED lights in faces. 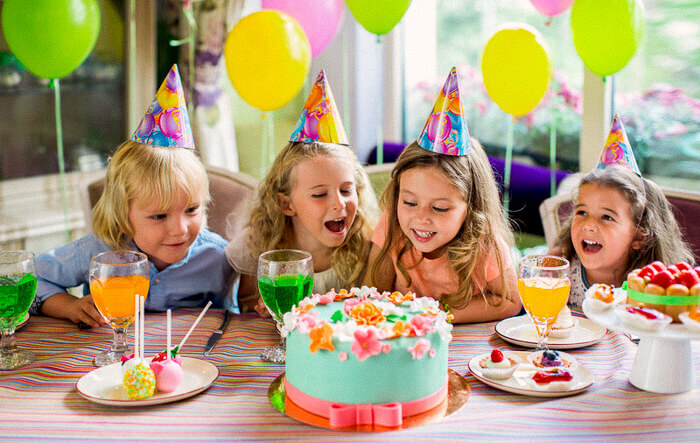 You do want to have the perfect birthday party right? You don’t want us directing people like it’s a movie. That will not be perfect at all! It also goes against our cinematic style. Our filmmaking techniques call for us to shoot everything naturally. We think it’s better that way. A birthday is one of the most special days of a person’s life. It’s your birthday! Who’s to say what the occasion must be? It can be a 2nd birthday or celebrating 50 years of age. A fun birthday video will be a big time hit! You, family, and friends will love it! 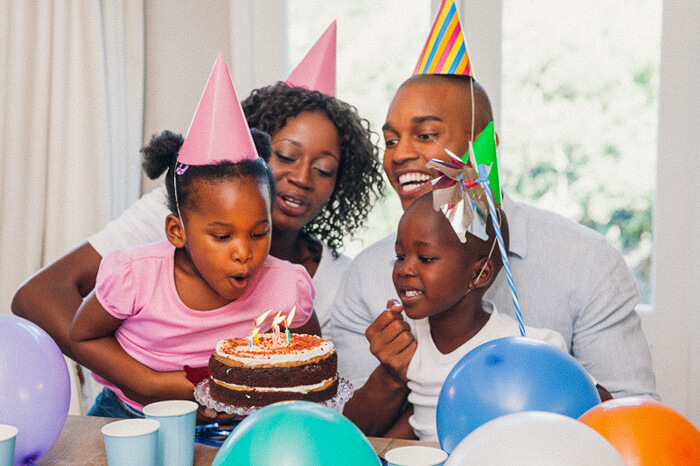 It will be one of your best birthday party ideas ever! We offer many more options for all types of parties. Our birthday videography packages include a feature and highlight film. All birthday parties are filmed in 1080p and have great sound quality. The final product is available for Blu-ray, DVD, Digital HD, and VOD. You can also share with friends and siblings via social media. Celebrate your birthday like it’s your last! Hire a videographer for a day that will be with you as long as you need us. It doesn’t matter what kind of party it is! Let our event videographer capture this life moment for you! Want a birthday party video? Please don’t hesitate to contact Lasting Blueprint. We’ll provide you with more info about our birthday videography packages. We look forward to hearing from you!